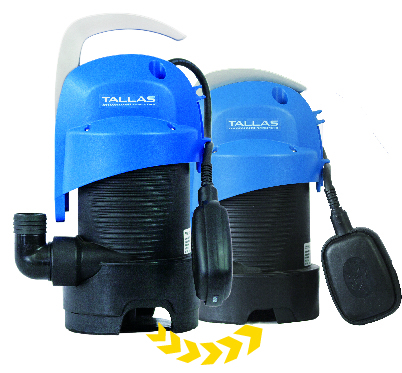 Submersible drainage pump for dirty/clear water containing particles with maximum diameter up to 30 mm. Low suction down to 10 mm. Suitable for flooding in the home. Due to higher length of the power cable a deep installation in a pit is possible. The pump can be used in manual or automatic mode. The float switch ensures automatic start and stop.